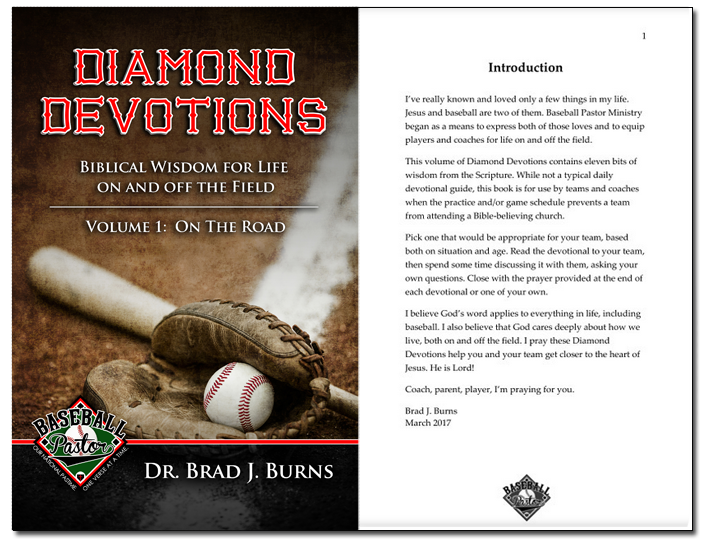 Diamond Devotions provide daily wisdom from the Scripture, applied to life on and off the baseball field. Volume 1: On the Road equips teams and coaches to receive God’s word when their travel schedules prevent them from attending a Bible-believing church. 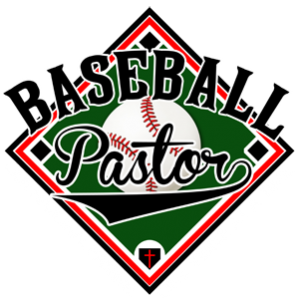 Based on the Book of Proverbs, these devotions are faithful to the truth of Scripture and applicable to players and coaches at every level. Shipping for this book is FREE! © 2018 Brad J. Burns. 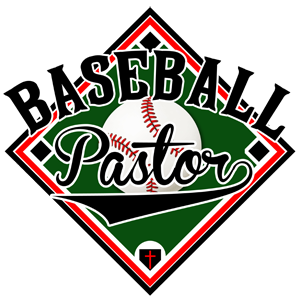 Baseball Pastor Ministry. Designed by Ocean Floor Web & Graphic Design Ministries, Inc.